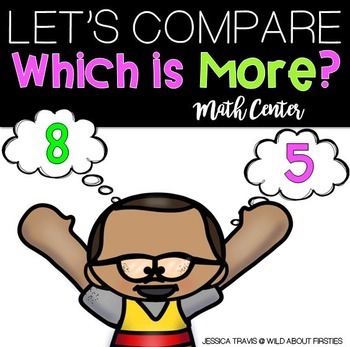 This FREE center will be perfect to use during your unit on comparing numbers, beginning of the year review, or even just as a center during a study on numbers! This center focuses on which number is more, or has a higher value. This center was intended for kindergarten and 1st grade review. It only contains numbers 1 - 30. * Type this number: 531, if you are not a robot.